Akbarzhon Jalilov, the suspected St. Petersburg suicide bomber, is believed to have assembled explosive devices at his apartment and possibly received messages from Uzbek radicals fighting in Syria. Following the April 3 terrorist attack on the St. Petersburg metro, the number of anonymous bomb threats in Russia has skyrocketed, the Kommersant newspaper reports, citing a law enforcement source. These fake calls distract dozens or even hundreds of police and special services officers. Some inspections also involve evacuations. The source says that law enforcement agencies are struggling to cope with the situation. While previously, bomb threats predominantly came from pranksters – most of whom would be promptly identified – the large majority of recent calls apparently originate in Ukraine. "We do track the callers down but cannot stop them, because Ukrainian law enforcers have recently been denying any instructions coming from Russia," the source said. Meanwhile Russia’s Investigative Committee has made significant progress in the St. Petersburg metro blast case. 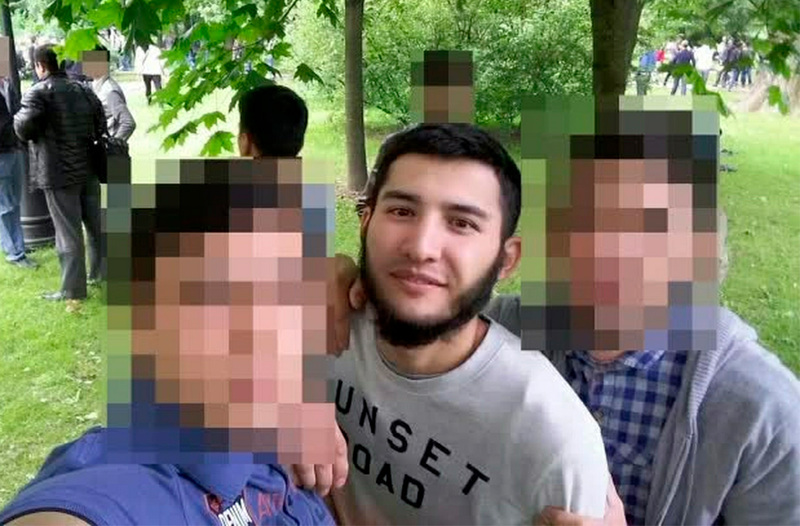 Relatives of 22-year-old suspect – Akbarzhon Jalilov, from the Kyrgyz city of Osh – have confirmed his identity based on a photograph of his severed head, taken after the explosion. The investigators have established that Jalilov planted a separate improvised explosive device in the lobby of another metro station. The device, which failed to detonate, is currently being examined. A search of the apartment rented by Jalilov around a month ago uncovered double-sided tape, metallic foil, and "other objects" similar to those comprising the unexploded device. Kommersant says this indicates that Jalilov assembled both explosive devices in the apartment. One theory, which is currently being investigated in conjunction with the Kyrgyz National Security Committee, is that Jalilov – an ethnic Uzbek – might have committed the attack under the influence of the Jama'at al-Tawhid wal-Jihad terror group, which operated in Syria. The Kyrgyz security agency says the group includes hundreds of Uzbeks, including those who used to live in Kyrgyzstan's Osh Region. Last year Kyrgyz security services carried out a large-scale operation in the region against militants who had returned from Syria and were actively recruiting new members and preparing terrorist attacks. After the operation an Osh court upheld the prosecutors' request that the group be banned as a terrorist organization. The militants then went underground and set up online recruiting operations. Pages of the organization and affiliated groups can be found virtually on all the popular social networks. These get blocked periodically, including at Russia's requests, but new ones pop up elsewhere. Kommersant sources suggest that after visiting Osh a month ago, Jalilov may have started active correspondence with his radical compatriots. It’s possible he was then persuaded to stage the deadly bomb attack on the St. Petersburg metro.